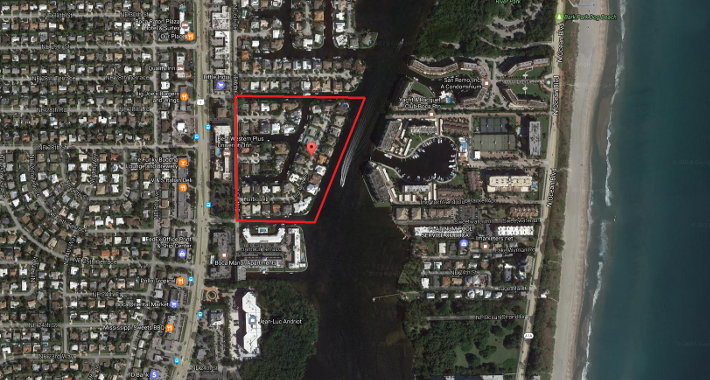 Located on the East side of Federal Hwy in Boca Raton, quiet community of about 100 homes. Some houses are facing the intracoastal and or canal and some homes are built on dry lots. Interested in learning more about homes for sale in Harbour East? Read more about available amenities in this community of or feel free to browse through Boca Raton MLS listings that feature Harbour East homes. Contact Jean-Luc Andriot today to learn more about how you can make a Harbour East home part of your new life! He'd be happy to tell you more about this community, arrange viewings and get you started on your way to finding a new Boca Raton home! Call 561-406-8880 to get started today.